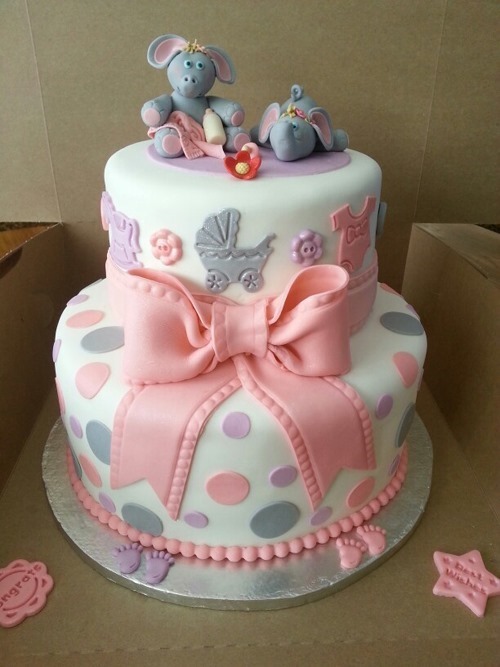 I just had a baby shower invite and I thought about offering to make the cake… You know how it is, now that baby shower cakes are on my radar, I see cute ones everywhere. This first cake below was the one that initially caught my eye. I went swoon…. 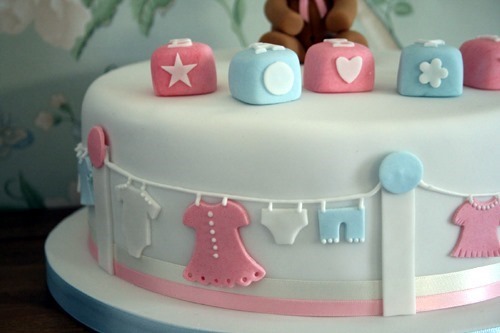 So, I decided blog about baby shower cakes, and let you join in the fun. 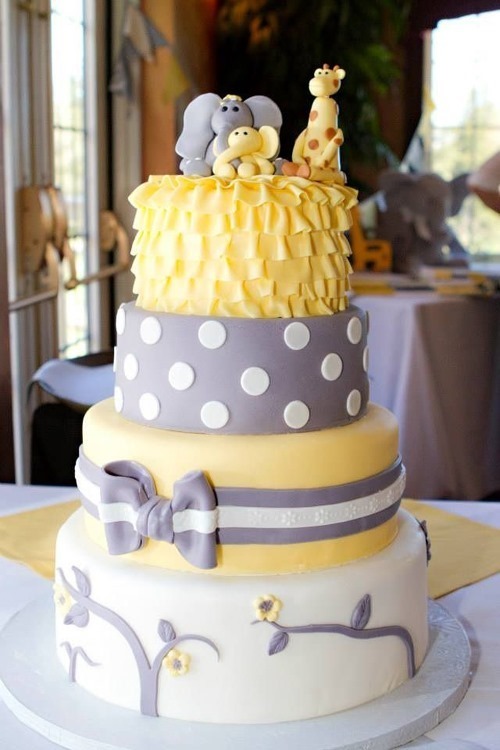 Just in case you are throwing a friend a baby shower …. 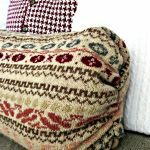 , I’m sharing all my findings with you all. And btw. 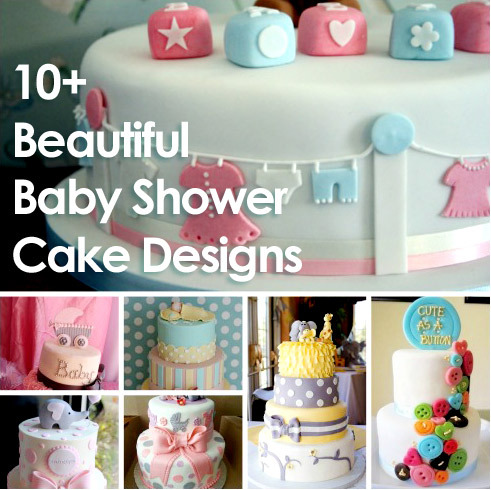 many of these baby shower cakes are perfect designs for birthday cakes for baby’s first, second or third year celebration as well. I have 3 things in this article: The first round-up are cake designs that we can just aspire to make, or photos to take along to your local bakery. But I am not leaving you hanging there. I have two cake fondant tutorials for you, one to make a fondant baby shoe (choose pink or blue) and other tutorial is for how to make a beautiful fondant ribbon and bow. Last but not least, I thought to share a chocolate ganache cake recipe, as that is the perfect baby shower cake in my opinion, chocoholic as I am…. What you can’t see from the side of the cake, is this cutie! 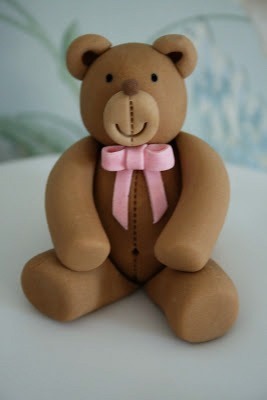 This little teddy sits on top of the cake. I love the colors of this cake. It feels like a baby room. Really sweet, light and airy. By Nicole from Nichole’s Cakes. Moist Golden Vanilla Cake, with smooth and decadent dark chocolate ganache filling. This cake is frosted in vanilla sugar paste, which is layered over a base layer of vanilla buttercream. Sounds delicious! It was meant to be for a gender neutral baby shower, but I feel it’s perfectly boyish. 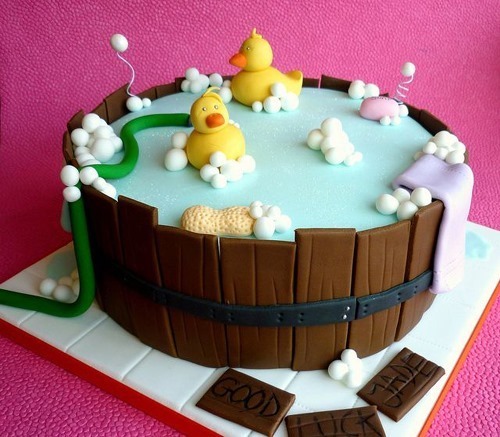 This is Star Bakery’s take on the classic barrel cake transformed into a baby bubble bath. A barrel cake is another name for a pigs in mud kit kat birthday cake, that we featured before. Baby Shower Cake #4 w/ gorgeous roses + pram. 5. Shower Cake that says ‘Boys Party’. 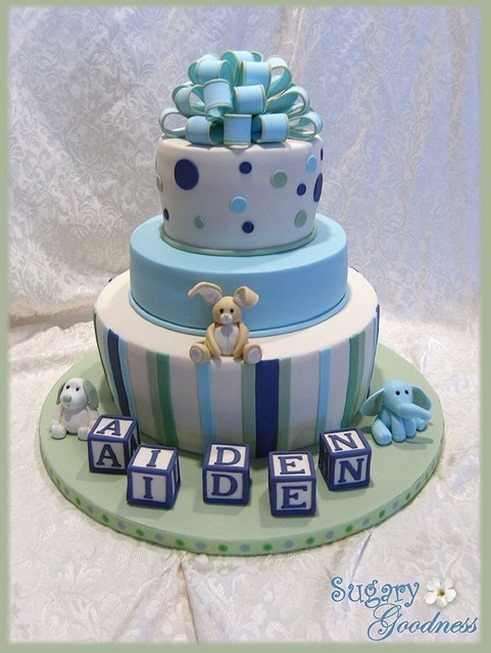 It’s clear, this cake is for baby boy Aiden. I am in love with that bunny! Adorable. 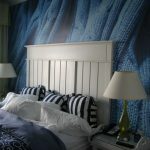 I also like the vertical stripes. … made by a friend who had too much time on her hand and loves owls! Gorgeous. Imagine this. How fun. 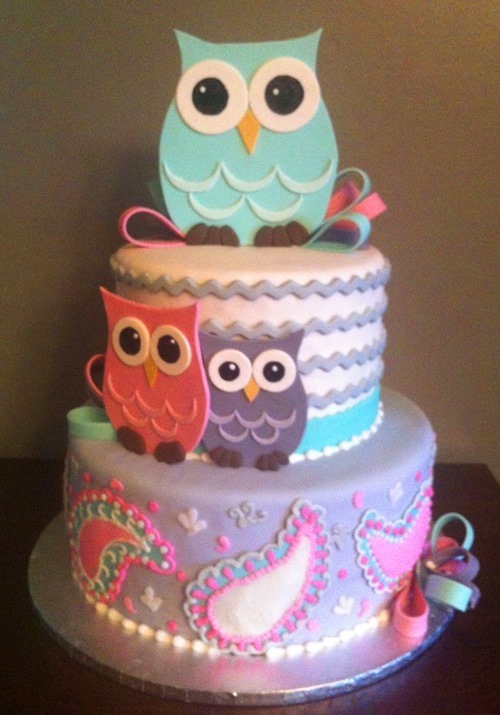 Love all the details, owls, ribbons, paisleys… and the happy colors also. 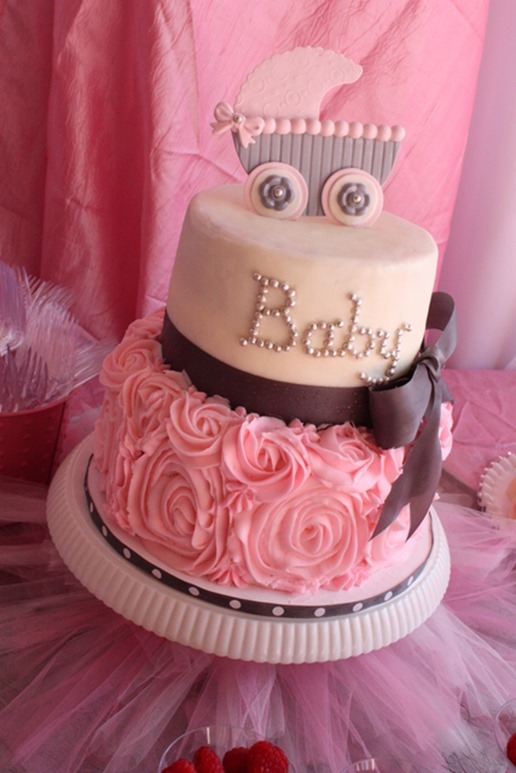 #7 is a Fabulous Layered Baby Shower Cake. This tiered cake with the standing elephant cake topper, chevron sides, icing pearls, and a big fondant bow, is just full of outstanding cake decorating features. Features two little elephants on top. Great idea. Subtle. Appropriate. Lovely cake. 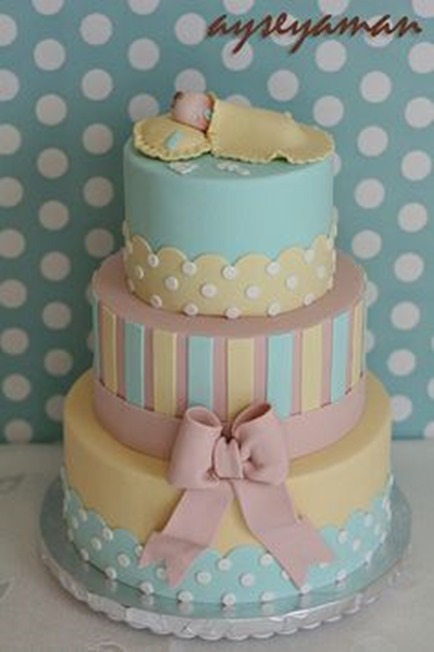 Baby Shower Cakes line-up #9: Neutral Colored, Polka dots, Pretty. Cake #10 had the sweetest sleeping baby on top. Again, love the colors, the textures created with the different colored and shaped icing. The work of a pro! 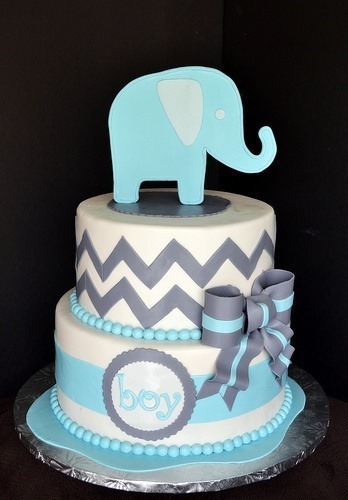 Baby Shower Cake #11: another one of my favorites! 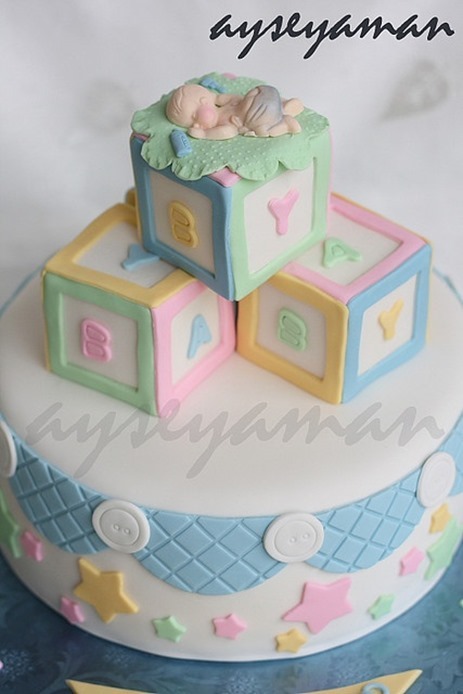 #12: Cute as a Button – Baby Shower Cake. 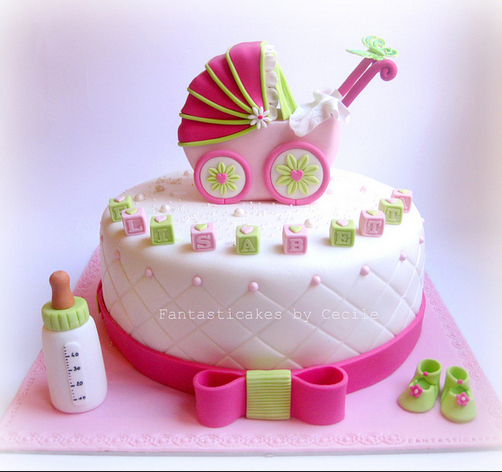 This cake has it all: a pram, a bottle, blocks, the prettiest bow ever seen, and then more! This is definitely the icing on the cake of this design line-up! 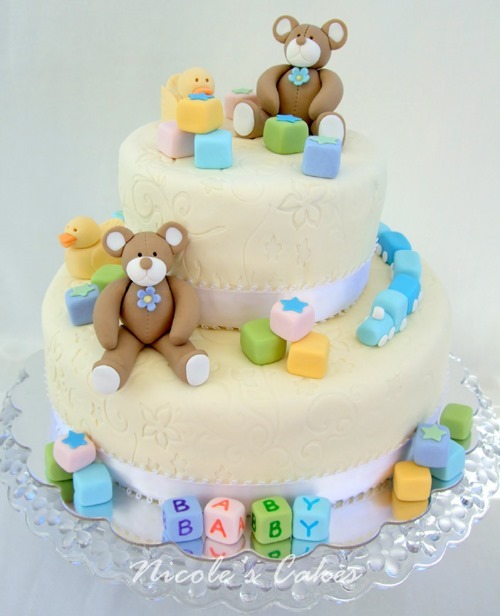 There seem to be several themes for Baby shower cakes that are particularly popular. These are baby shoes, baby blocks, teddy bears and other baby gear. The other common feature is ribbons and bows. 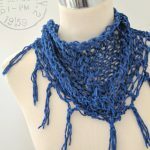 So, I have a tutorial for each. 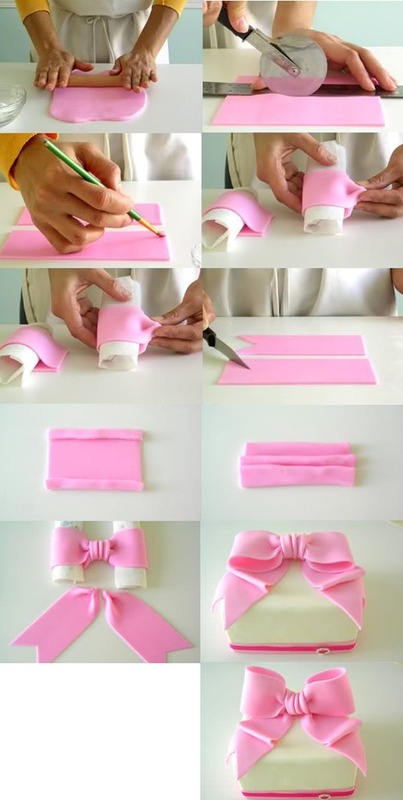 How easy is that icing bow, once you can see how the various bow elements are put together?! 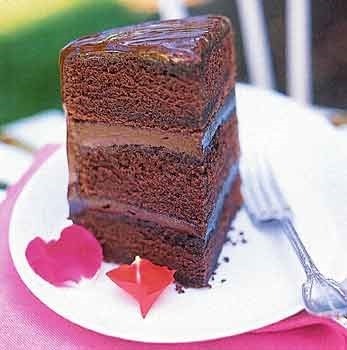 Lindt and Ghirardelli had the best flavor for this particular chocolate cake. And voila. Now you have everything you need to make a fantastic cake! Now wonder how to organize the gifts to ask for your Baby Shower? 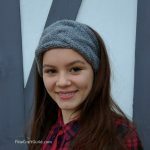 Consider creating a Land of Nod Baby Registry. 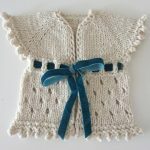 You are bound to get beautiful, high-quality and matching baby shower gifts. Perfectly easy.